Thank you for having the Moos and I at the Symondsbury Christmas Market. We had a great time, despite the weather and the slight mishap with the gazebo. No laughing please! We are now getting ready to head off to our last event of 2018 (can’t quite believe how quickly this year has gone). 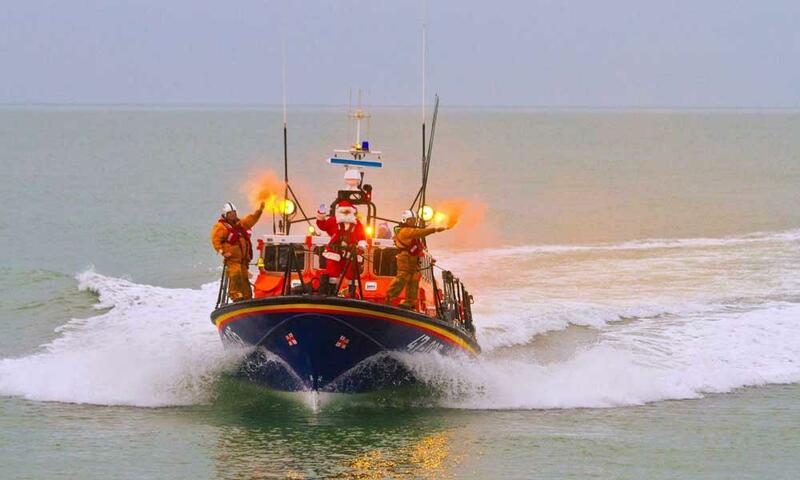 You can find us at the RNLI Christmas Fair in Poole, Dorset on Sunday 9th December from 11am - 4pm. There will be great Christmas gift ideas, plenty of mulled wine, festive food, live music and even Santa arriving by Lifeboat. What more could you want! Can’t wait to see you all there for more fun filled festivities.